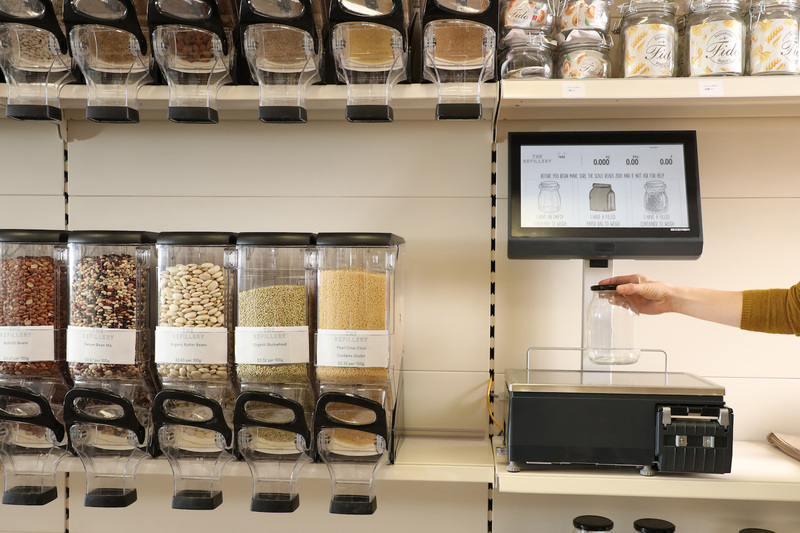 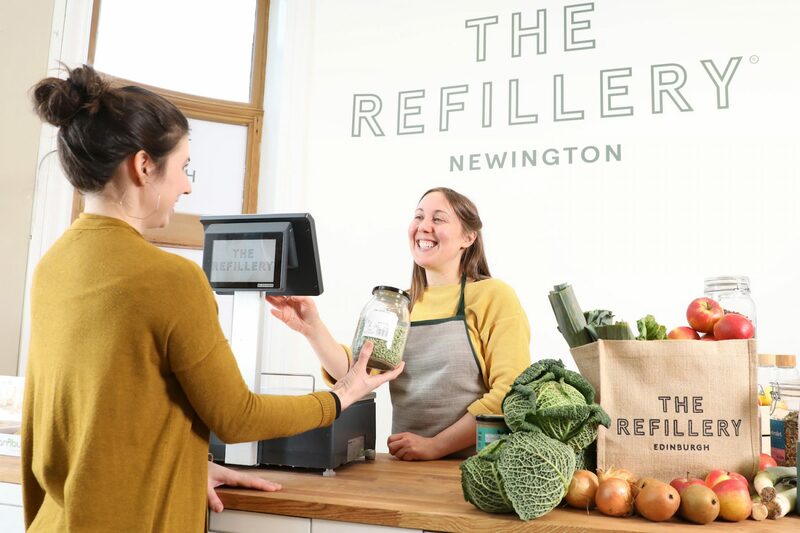 The Refillery, one of Scotland’s first dedicated plastic-free grocery shops, has opened its doors. 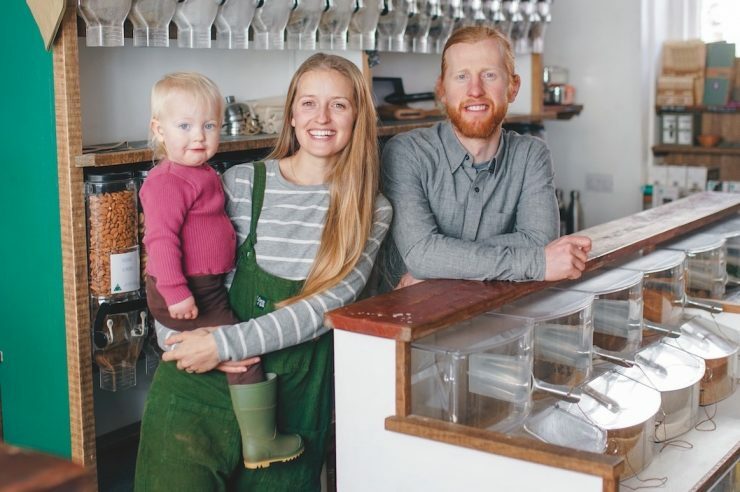 Witnessing the plastic problem first-hand, and spurred on by the slow pace of change from UK retailers, founder Kelly Wright has left behind a career in the food industry to launch the new business single-handedly. 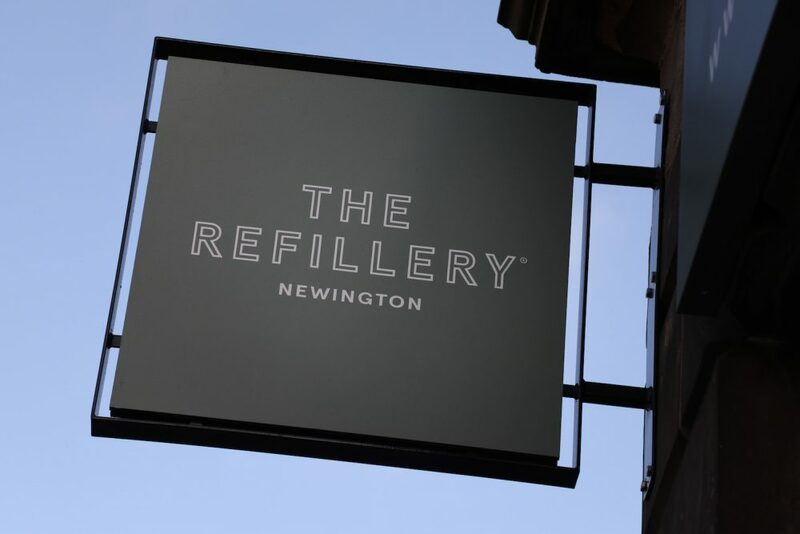 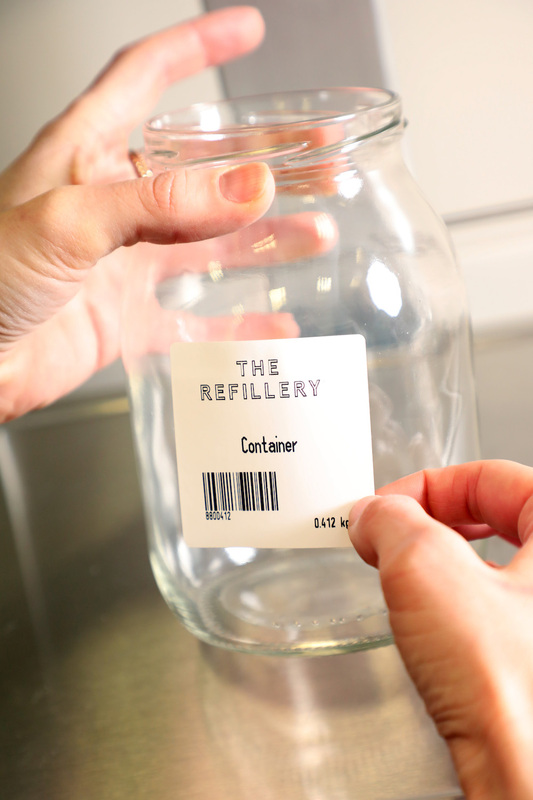 Customers at The Refillery, based in Newington Road, Edinburgh, can bring their own tubs or containers, fill them up and pay by weight. 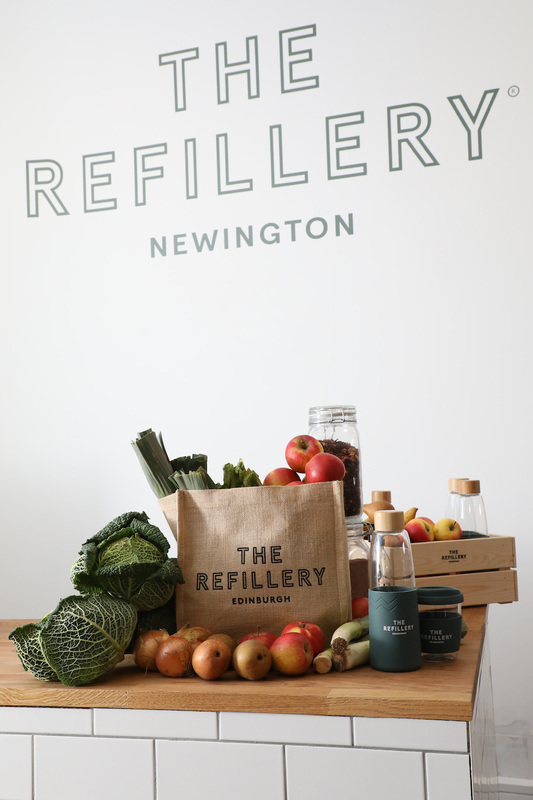 The shop describes itself as a ‘new concept grocery store’. It sells unpackaged goods, in gravity-fed dispensers, jars or metal drums. 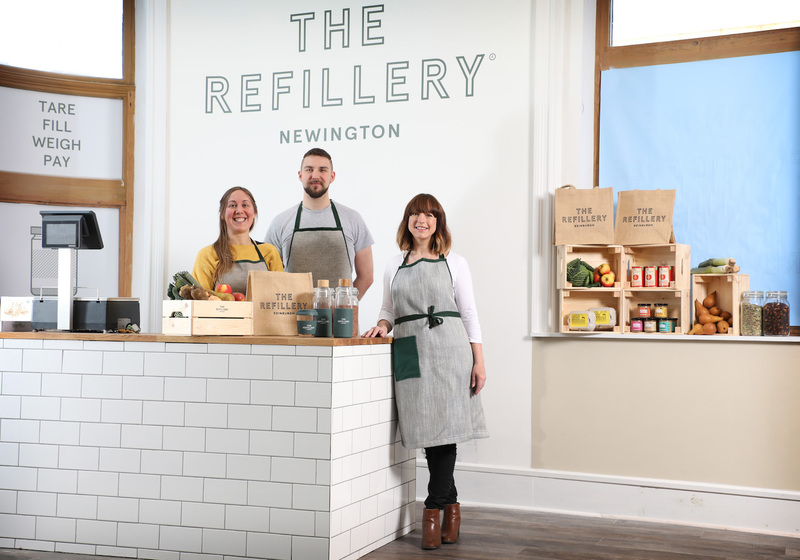 It also sells everyday staples such as pasta and rice, as well as carefully sourced seasonal organic fresh produce: farm-fresh eggs, fruit, vegetables and fresh bread and stocks ‘ethical detergents’, beeswax wraps, cruelty-free shampoos and even toothpaste in a jar. 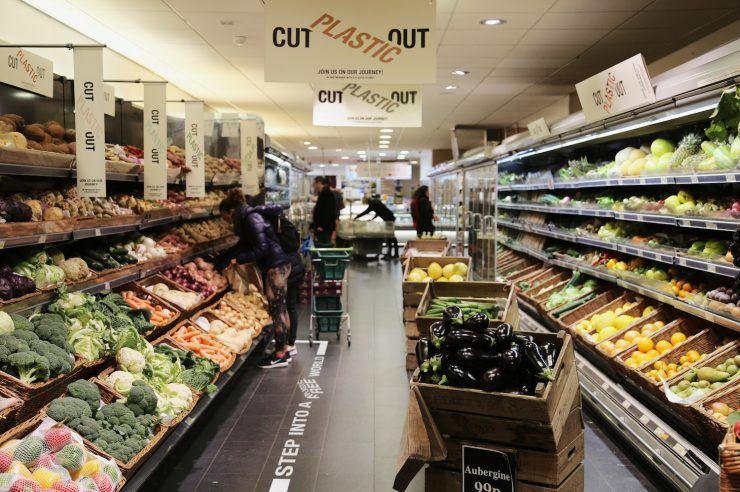 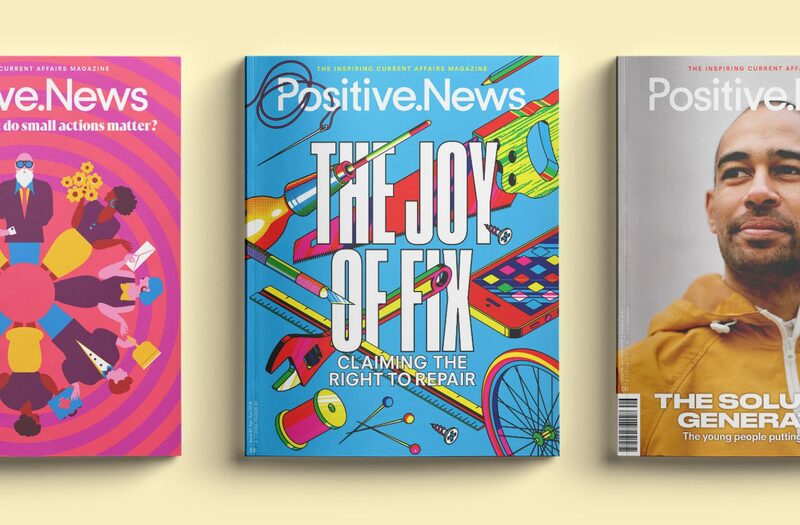 Wright, who pledges to only work with suppliers who share the business’s eco-friendly ethos, told Positive News: “UK retailers generate around 800,000 tonnes of packaging waste per year and it’s believed that only a third actually gets recycled – that’s enormous. 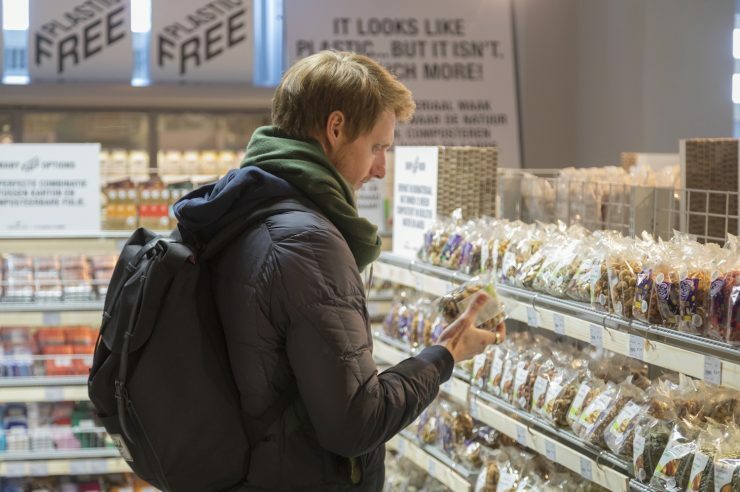 Our relationship with single-use plastic simply must change. 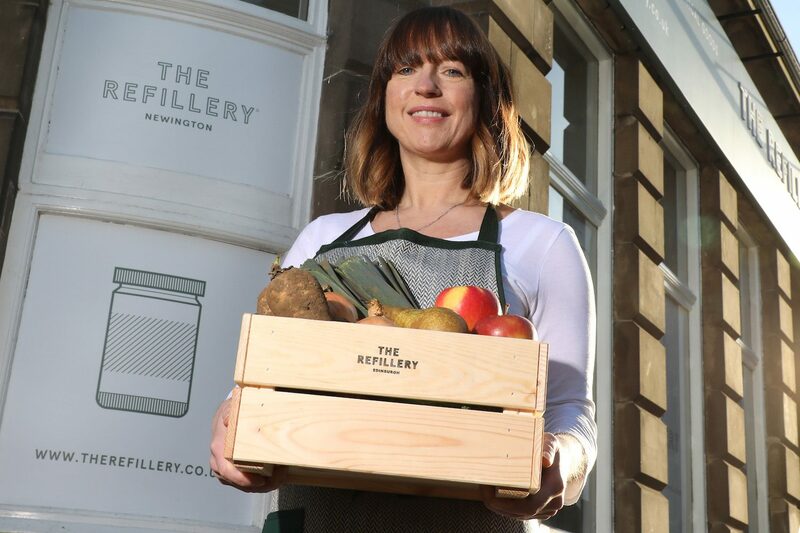 The Refillery is the latest in a series of plastic-free shops setting up in the Scottish capital: it joins The Eco Larder and Weigh to Go.